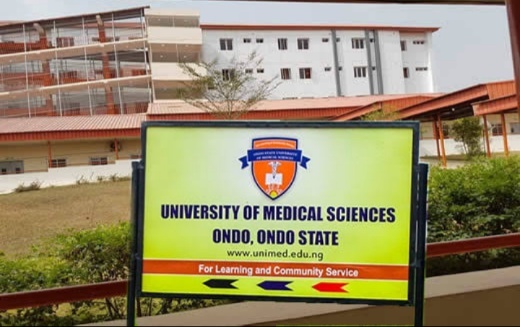 Ondo University of Medical Science (UNIMED) is a state owned university, located/situated in Ondo State. It is the only medical university in Nigeria and the third specialized medical university in Africa. Here we have compiled the list of available courses for study in Ondo State University of Medicine Science. Please note, Ondo State University of Medical Science is represented/abbreviated as OSUMS in the Jamb brochure and not UNIMED. Please sign up and drop your comments below if any!